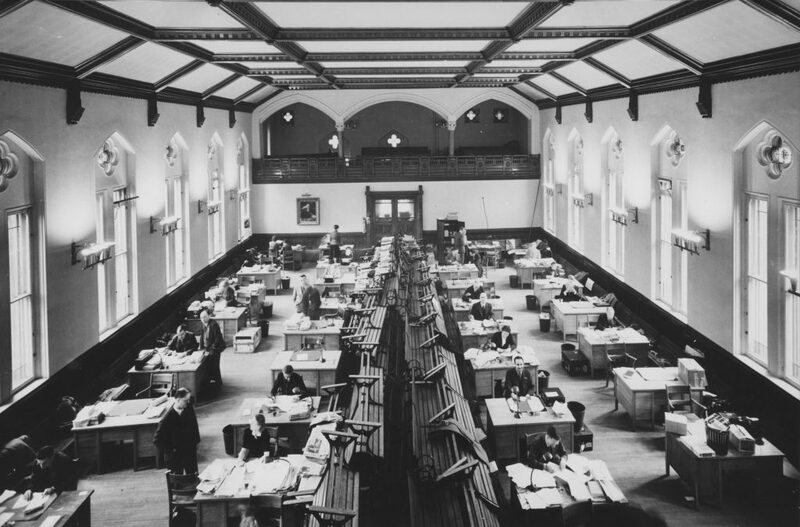 If Morrice Hall’s walls could speak, you would hear the story of faculty and students of the Presbyterian College of Montreal, of wounded soldiers returning from war overseas, and of members of the International Labour Organization seeking a safe space to work during war-time. 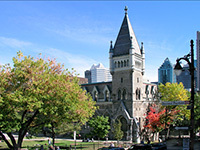 Today home to McGill’s Islamic Studies Library, the Institute of Islamic Studies, and the English department’s Tuesday Night Cafe Theatre, Morrice Hall was built in 1882, as a home for the Presbyterian College. 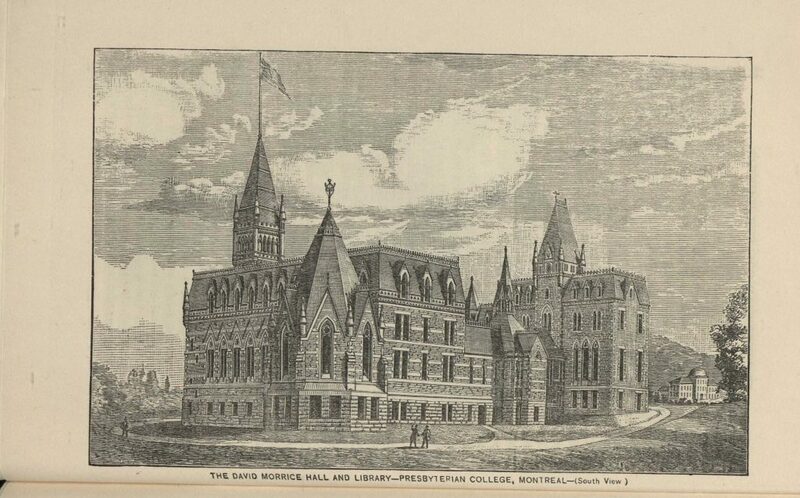 Named in honour of David Morrice, then-Chairman of the College’s Board of Management and generous donator of $80,000, Morrice Hall was an extension to the original College building, itself built in 1873. 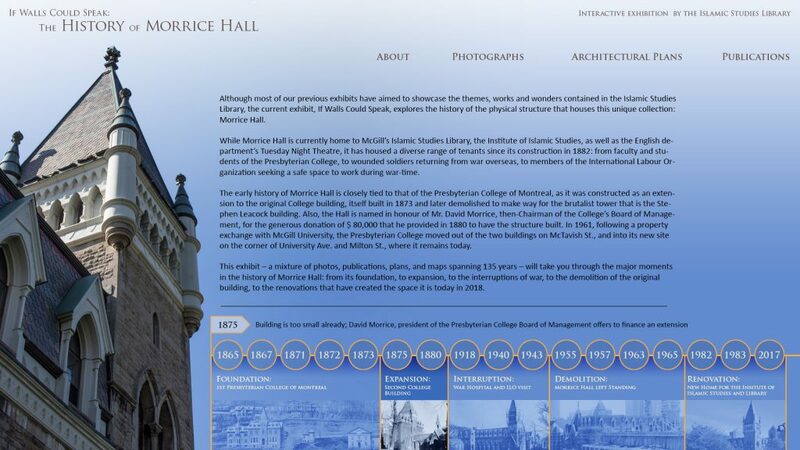 Presenting a mixture of photos, publications, plans, and maps spanning 135 years, If Walls Could Speak will take you through the major moments in the history of Morrice Hall: from its foundation, to expansion, to the interruptions of war, to the demolition of the original building and the renovations that created the space we know in 2018. 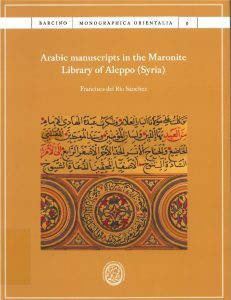 Curated by Islamic Studies Library’ staff -Ghazaleh Ghanavizchian, Jillian Mills, Anaïs Salamon-, this exhibit offers a unique experience making materials discoverable simultaneously in a physical display and on a touch table. Sanduq el- Dunia [literally “the box of the world”, meaning “the box of life”] ** is an interactive website that acts as a gateway to Cairo where its historical and future developments are debated, discussed and dreamed about, and where the art technology revives different layers of the city’s history and memory. 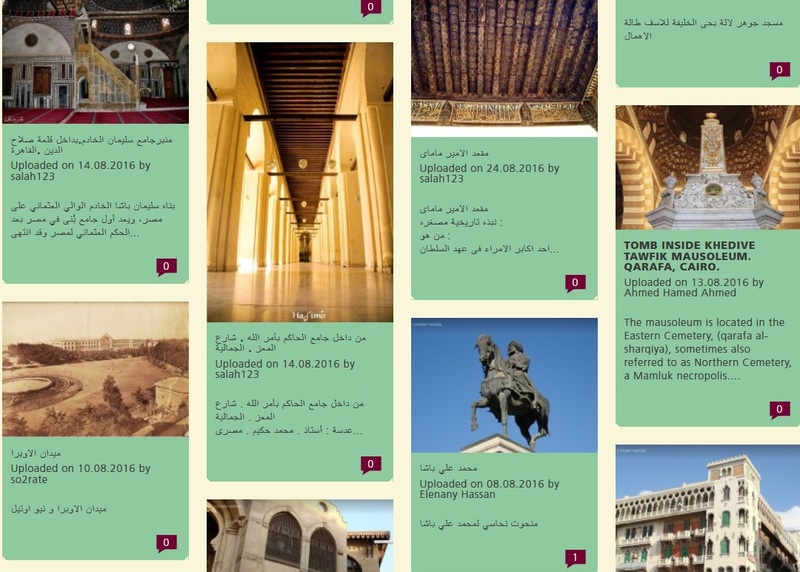 Sanduq el-Dunia offers an exceptional experience of Cairo’s history by digitally navigating its past also this digital platform allows public to build a dynamic connection to their heritage. Sanduq el-Dunia enables users to preview and explore the existing database of images, as well as the opportunity to contribute to the database by uploading their own images. It contains images reflecting both ancient and modern Cairo. 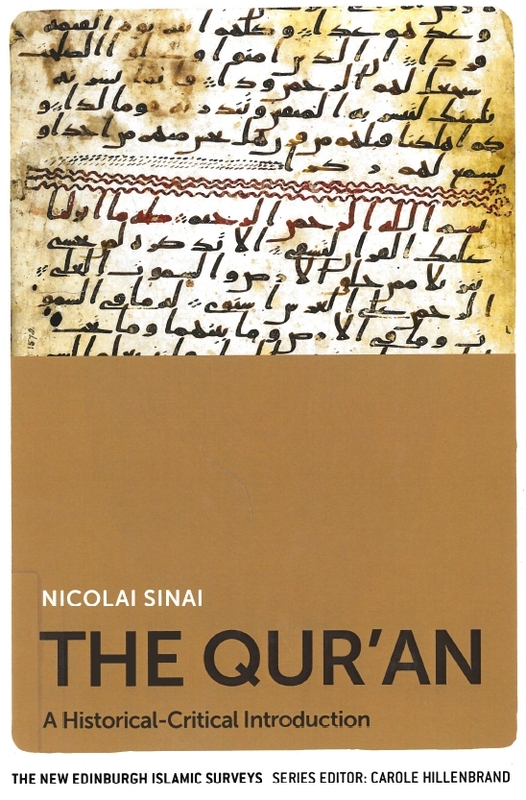 The idea of creating Sanduq El-Dunia dates back to Egypt’s 25 January revolution in 2011. The images and stories from Tahrir Square formed the inspiration for this project with the idea that “culture is for all” and the objective to “democratize the production of a collective memory, history and knowledge”. The second platform –mini Sanduq el-Dunia– presents an interactive preview wall on a 75” touchscreen. Two main collaborative partners in this project with Sanduq el-Dunia are the Danish Egyptian Dialogue Institute (DEDI) and the Commercial International Bank (CIB). DEDI is located in Cairo and is an intergovernmental body with the goal of promoting political and cultural understanding between Denmark and Egypt and between Europe and the Arab World; The Commercial International Bank (CIB) one of the leading private banks in Egypt. 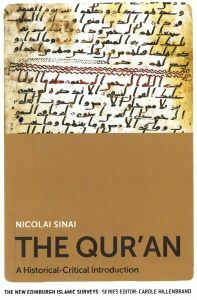 Celebrate and highlight the immense and diverse riches in archaeology, architecture, arts, culture and social-political movements, amongst others present in Cairo. The way that Sanduq el Dunia chose to approach the history and culture of the city is influenced by an award-winning project called the “Wall/ Næggen” produced by the Museum of Copenhagen with Gibson Group. Raseef 22 [Sidewalk 22 (as the number of countries in the Arab League)] is a collaborative information platform that emerged in the spirit of the Arab revolutions. Officially launched in Lebanon in August 2013, Raseef 22 offers independent and critical news and views on social, political and cultural movements active in the Arab world. In addition to journalists, writers and artists contributing articles, the platform is maintained and its content curated by an editorial board of fifteen people. 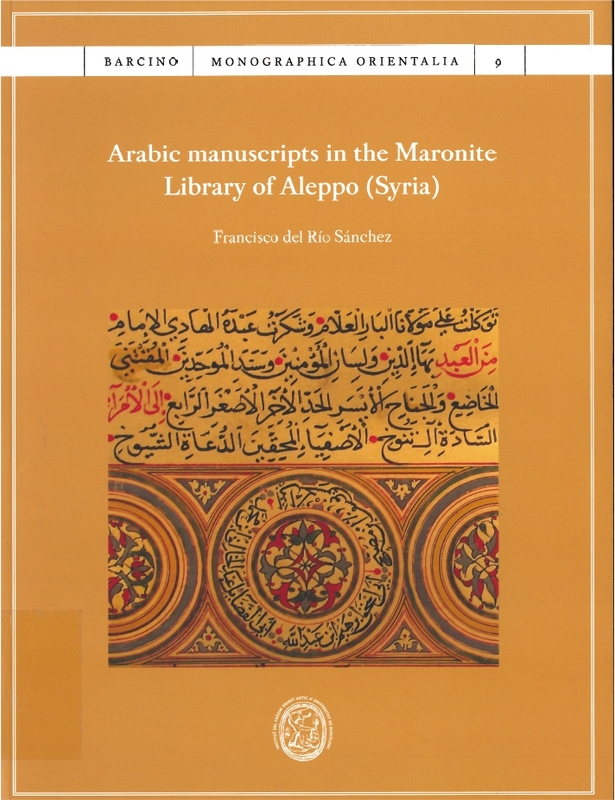 The website is bilingual, English and Arabic, however at the time of our visit, there was much more content available in Arabic than in English. One hopes this will be developped in the future. Navigating Raseef 22 is very easy, thanks to a single top menu highlighting categories of publications: Life, Politics, Culture, Economy, Blog and Videos. Users can also subscribe to receive a weekly selection of topics, and follow Raseef22 on Facebook, Twitter and Instagram. Last, people eager to contribute can submit theit articles (in .docx format) directly from the Contribute page.